If you have a large office or shop area that requires climate control with limited floor or wall floor space, take a look at the Mitsubishi FDE125VG ceiling suspended air conditioning and heat pump system. As the name suggests this system fits directly onto the ceiling via its bracket assembly. 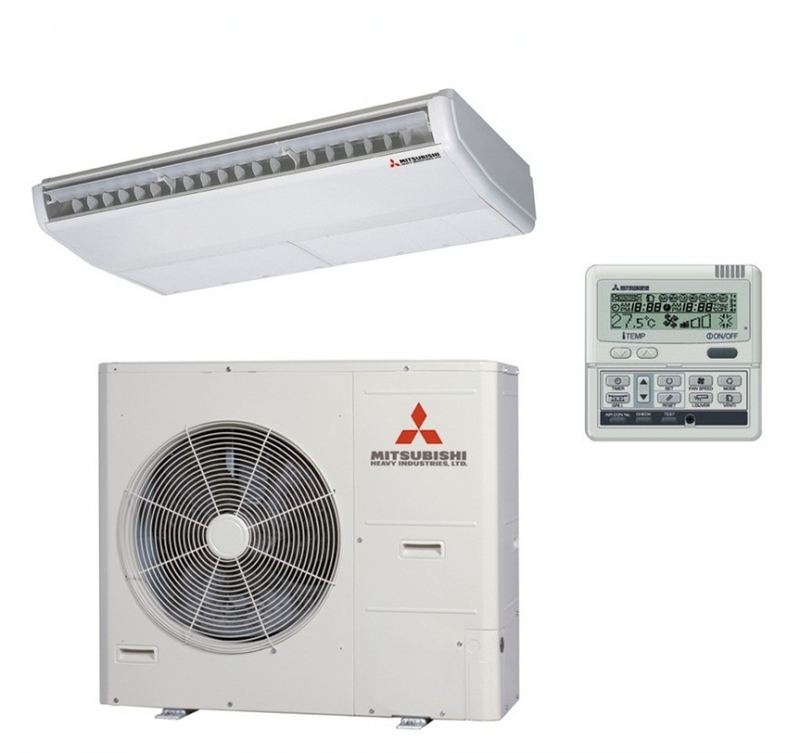 Another big plus point with this system is the ability to mount the outdoor unit up to 50 meters away from the indoor unit, single and three phase versions are available.